The network of American Business Journals recently held their fifth annual Bizwomen Mentoring Monday across the country. On this one day more than 10,000 women come together from various cities and industries to network, mentor and share their insights and experiences. 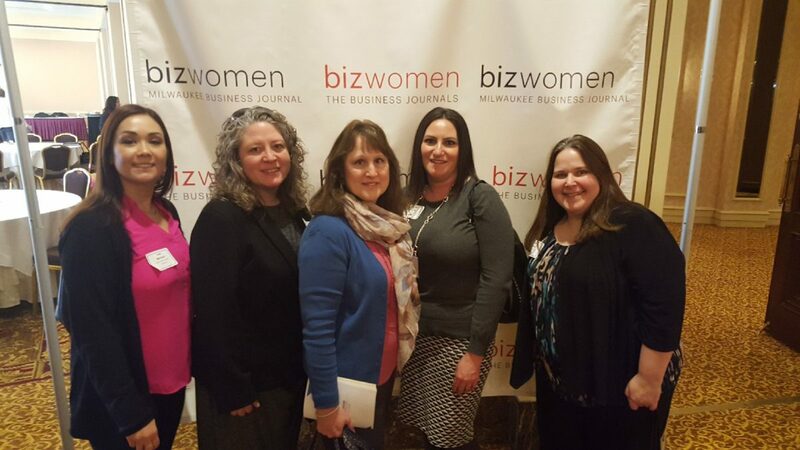 Our UMB Fund Services team had eight associates participate in the Milwaukee event which was attended by more than 300 women. Here’s what they had to say about this event. Learn more about Mentoring Monday and the WAIS conference several UMB Fund Services associates attended, which also focuses on inspiring and connecting female professionals. Follow UMB Fund Services on LinkedIn‡ to stay informed of the latest trends in fund administration.